Austin’s weather, events, food, hill country attractions, surrounding towns, and overall vibe make it a top choice to visit for people from around the country and the world. Creativity and innovation flourish here, and we like to contribute our small part to the mix that makes this town such a unique place. If you’ve got the urge to create or just want something different to do while you’re here, then register for any of our workshops or schedule a personalized lesson. 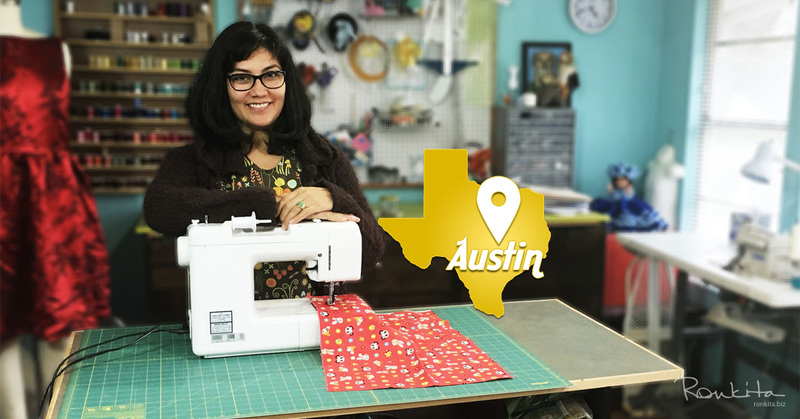 Most of our sewing instruction is on demand, meaning you can schedule lessons when and where you want. 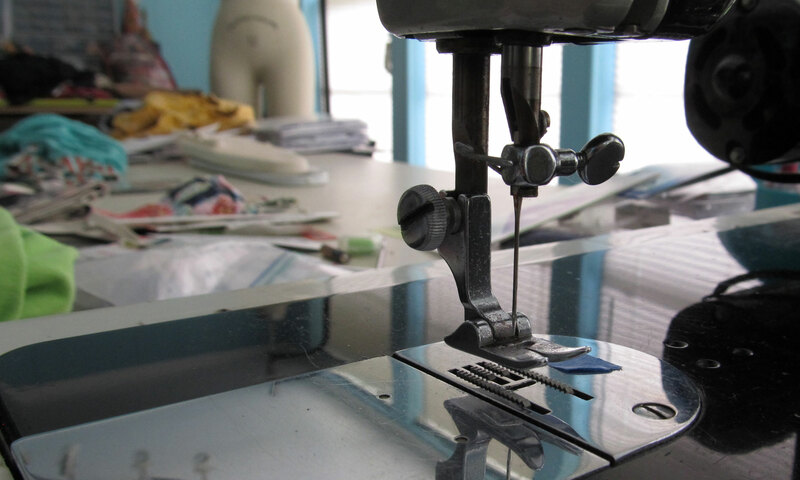 We can also provide a sewing machine and let you know the best places in town to check out for fabrics and materials. Need something to occupy your kids for a few hours? Drop them off for lessons where they can have fun creating something on their own that will be a much more personal souvenir. Are you visiting Austin for an event, conference, wedding, or festival, and want something unique to show off your style? We offer custom sewing and design services for individuals and businesses, including clothing, decor, fabric, events, and branded products.